Bauer Latoza Studio, Architect-of-Record, is leading the multi-phased restoration of Hyatt Corporation’s largest hotel – The Hyatt Regency Chicago. The most recently completed aspect of this project – a 7,800-square foot Tech Center — provides 3 levels of services designed as Living Room, Café, and open Tech Lounge. 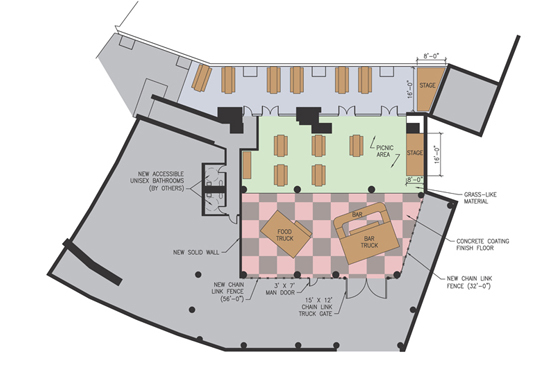 More information on the other phases of the renovation. Bauer Latoza Studio has managed and designed for the renovation, restoration, and new additions of more than 250 buildings in the Chicago Public School system. 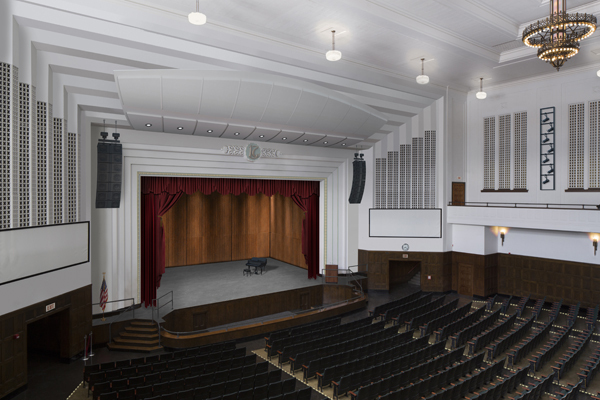 Our current CPS project is the renovation of their largest school (600,000 square feet) — Lane Tech High School. Construction of the Tudor Gothic-Styled structure began in 1930, but was stalled by the Great Depression. The school opened in 1934 after the WPA provided funding that included a provision for commissioned artwork for the building. For over two decades Edward Torrez, Principal and President at Bauer Latoza Studio, has been associated with the comprehensive restoration of All Saints’ Episcopal Church, a designated Chicago Landmark. 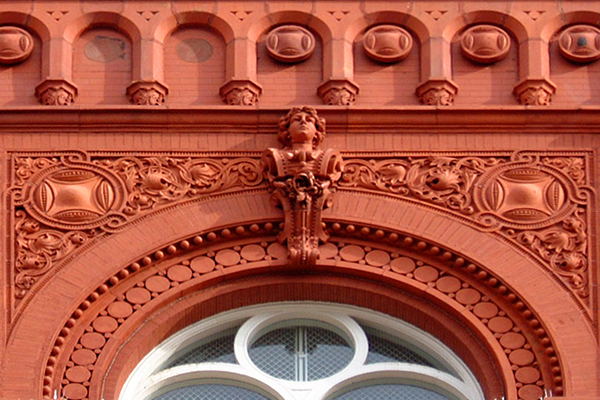 Built in 1883, the church is a rare example of Stick-style architecture in Chicago. 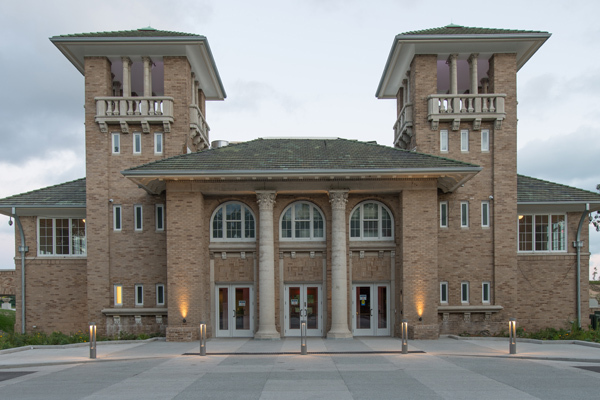 The restoration on the north facade and art glass windows was completed in late 2014. Work on the bell tower, main entrance, and east elevation is scheduled to begin this year. The Hideout, a well-known North Side music club, opened a Chicago Riverwalk Pop-Up this summer. Bauer Latoza Studio provided design services and space planning for this temporary venue which will be open through November 1. 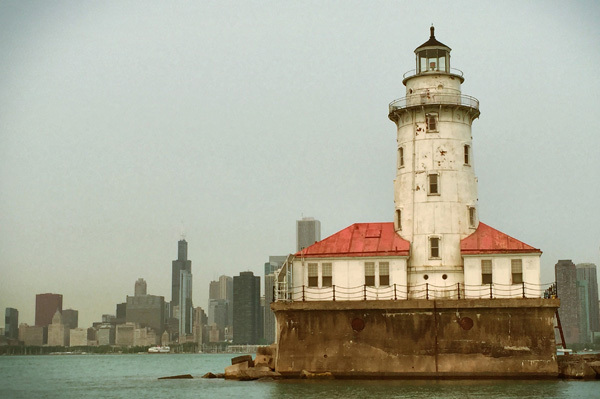 Bauer Latoza Studio is working with the City of Chicago to develop a detailed condition assessment for the Chicago Harbor Lighthouse. The Lighthouse was originally constructed in 1893 for the World’s Columbian Exposition. It was moved to its current location, 0.4 miles offshore from Navy Pier, in 1917. 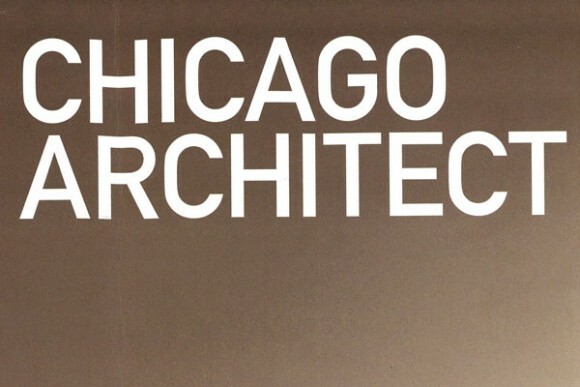 The structure is a Chicago Landmark and listed on the National Register of Historic Places. Designed by Bauer Latoza Studio Principals John Arzarian and Tim Vacha, this hotel recently opened in Gujarat, one of India’s fastest growing regions. 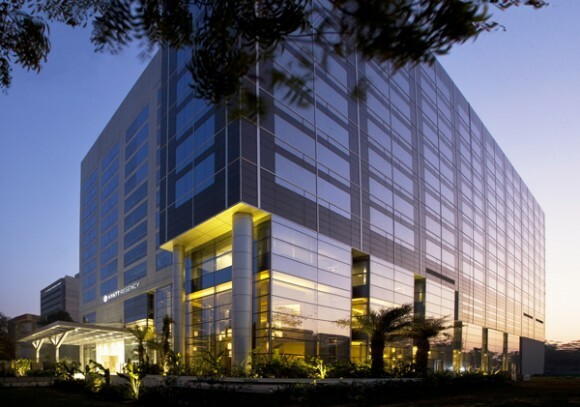 The design blends western contemporary aesthetics with local cultural customs — 6,500 square feet of ballroom space in a garden setting provides the perfect venue for Indian wedding celebrations while 10,200 square feet of meeting space serves the vibrant business community. 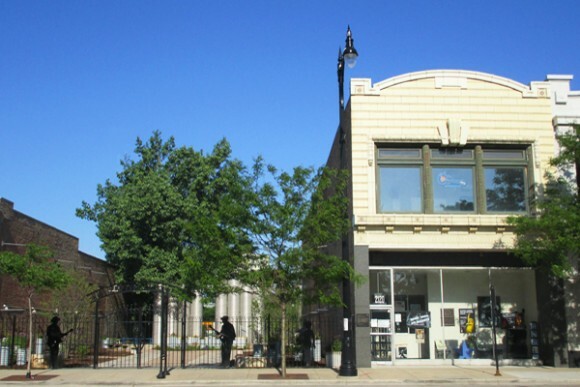 BLS began work with the Blues Heaven Foundation’s building (2120 S Michigan Ave) over 20 years ago with the adaptive reuse, rehabilitation, and restoration of this former home of Chess Records. Willie Dixon, the great American blues musician, recorded at Chess and founded Blues Heaven to develop new generations of blues artists and provide support to senior blues musicians. The proposed next phase of work at 2120 S Michigan Ave includes the restoration of Chess Record’s famous echo chamber, the 2nd floor recording studio, engineers’ mixing area, and green room. 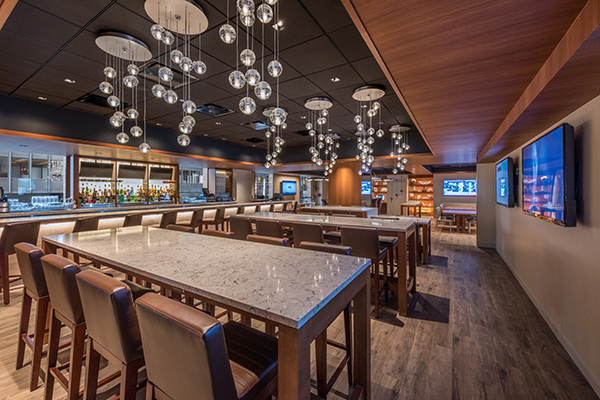 Bauer Latoza Studio led a team of consultants in the multi-phased renovation of Chicago’s largest hotel, the Hyatt Regency Chicago. This $30-million project included the redesign of the lobby, atrium, dining and retail facilities, fitness center, and exterior elements and has been the recipient of international and national awards from Hospitality Design, IES Illumination, and the Society of American Registered Architects (SARA). “The transformational design of the Atrium Lobby has reestablished Hyatt Regency Chicago as a world-class hotel in our marketplace. 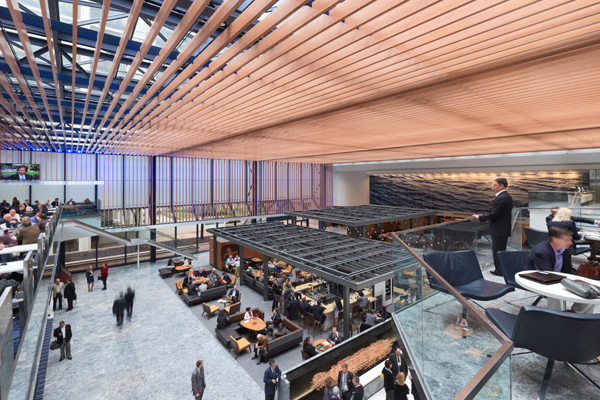 The overwhelming praises that we have heard from our guests, along with our increased revenues, testify to the success of this landmark design achievement.” -Tom Feilen, Senior Director of Engineering at Hyatt Regency Chicago.